Majestic Pagan neo-folk music, full of native northern atmosphere of melancholy and coldness. 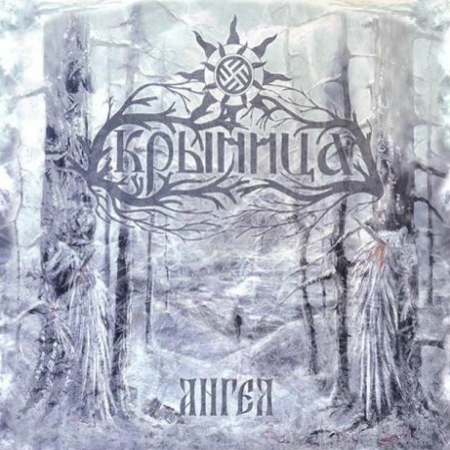 Performed with acoustic guitars, flutes, violin and percussion, male and female clean folkish singing KRYNITZA brings you unto the journey to the mythic russian woods, deserted shores of the northern seas and the snowclad tombs of the pagan winter. For those into TENHI, OF THE WAND & THE MOON, EMPYRIUM, ORPHLID.